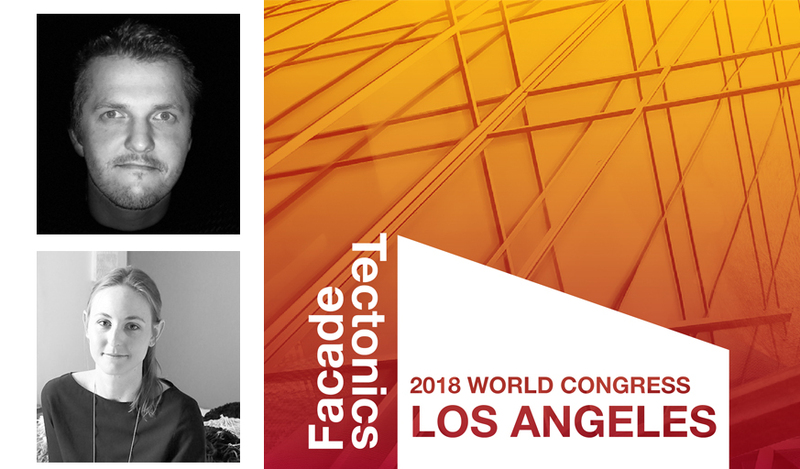 Eckersley O'Callaghan Senior Engineers Gregor Horstmeyer and Ashley Reed will be guest speakers at Facade Tectonics 2018, 'Skins on Campus', which will offer a deep exploration of the building facade as the integrative factor in holistic building design. Gregor, from our San Francisco office, will be presenting with architects Skidmore, Owings & Merrill on project 111 Main Street and it's moving glass facade. Ashley, from our New York office, will be presenting with Vidaris on the standardisation of visual effects in glass.